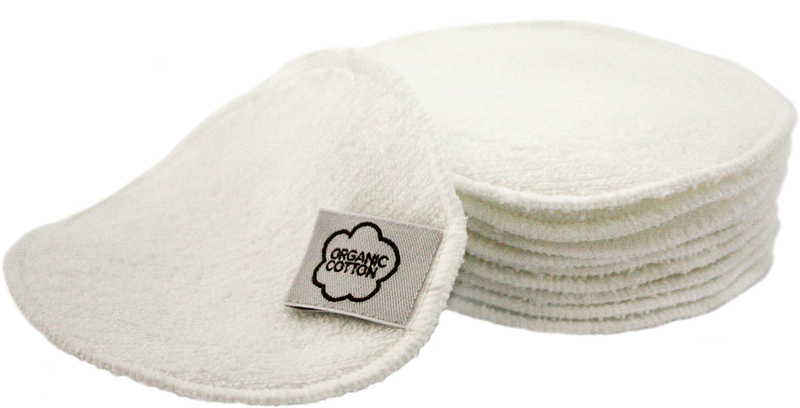 Beautifully soft organic cotton reusable cleansing pads, perfect for removing make up at the end of the day. 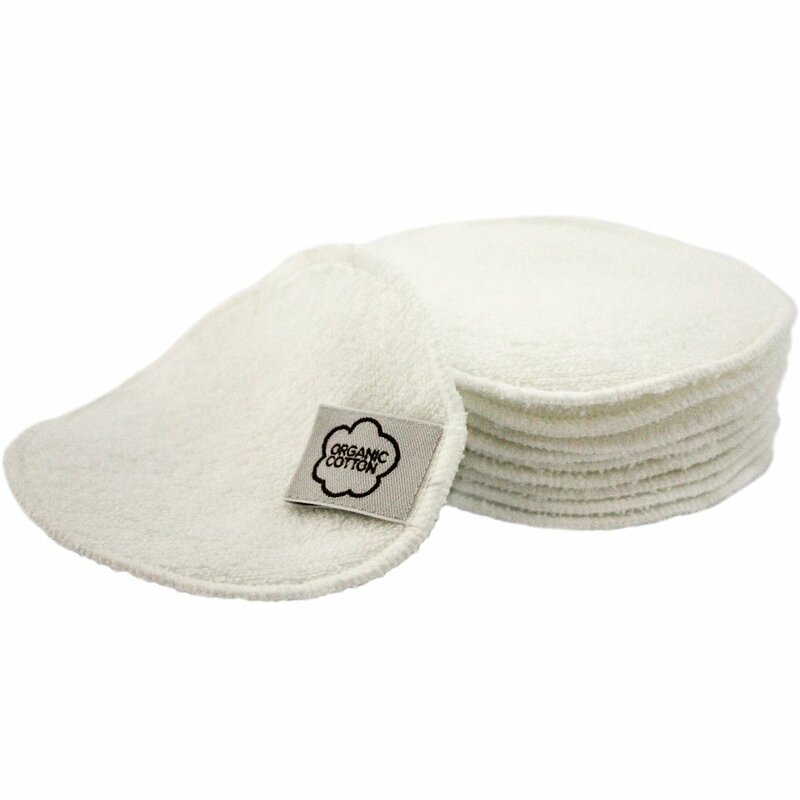 These washable cleansing pads are an alternative to disposable cotton wool pads but are just as effective and will reduce waist while saving you money. 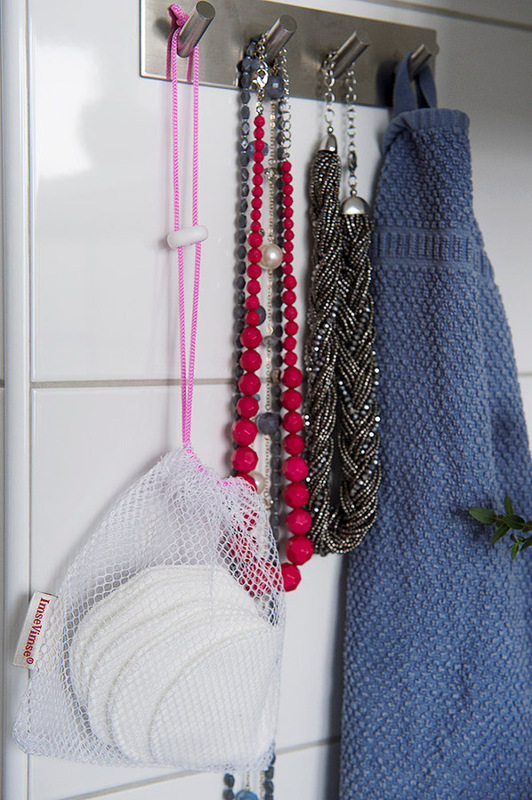 The pads come in a pack of ten with a mesh bag for easy washing. Oeko-Tex standard 100 certified and suitable for vegans. Organic cotton is grown without the use of pesticides and chemical fertilisers making it kinder to the environment, reducing soil erosion and destruction of local habitats. Organic cotton is also extremely kind to your skin, feeling soft and gentle so it’s the perfect fabric for cleansing pads. The ImseVimse Reusable Cotton Cleansing Pads - Pack of 10 product ethics are indicated below. To learn more about these product ethics and to see related products, follow the links below. Really gutted......They are too rough for my skin. I thought cotton would mean they would be soft but I guess there’s variations. It’s like using a flannel.What a waste of money. 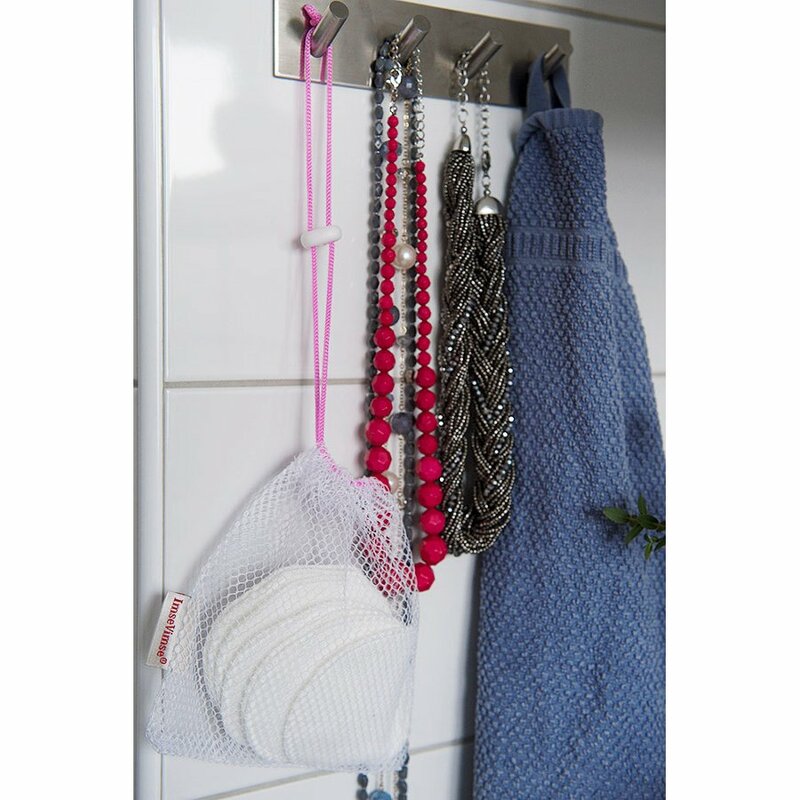 I bought two sets of these - they are lovely to use. Soft and no trouble removing my cleanser/makeup at the end of the day. But, both the bags they came in have broken - you need them to wash the pads otherwise they find their way to the front of your machine! Extremely soft and look forward to using. Very good value. 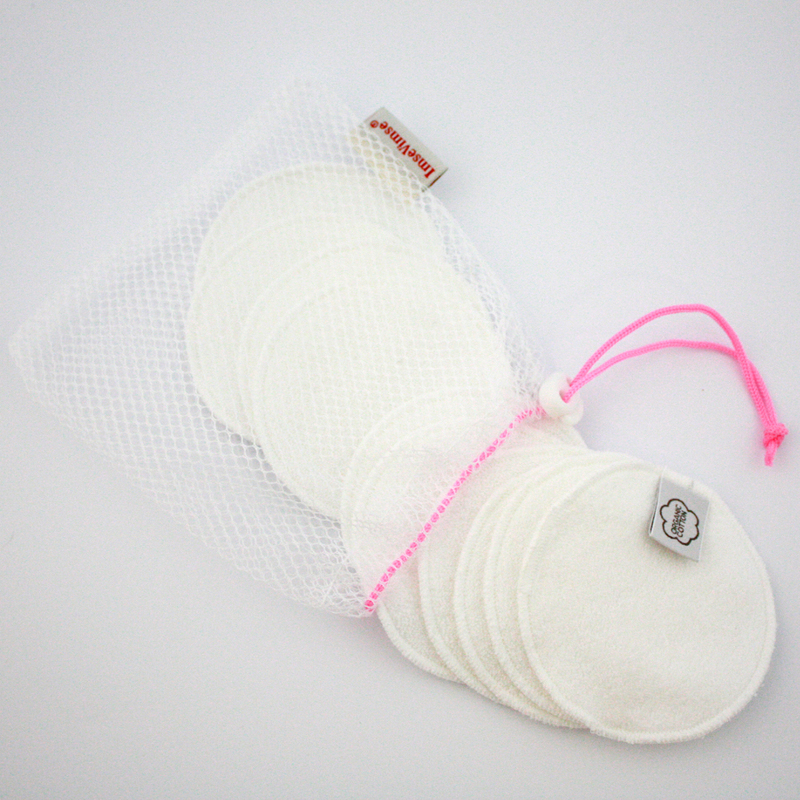 There are currently no questions to display about ImseVimse Reusable Cotton Cleansing Pads - Pack of 10.